Even by Burgundy standards, the town of Morey-St-Denis is small. 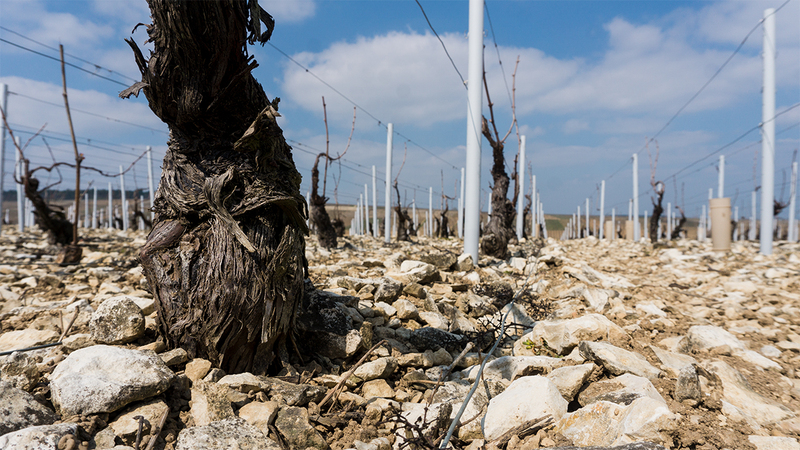 With only 110 hectares of vines (0.4 square miles), it less than a quarter the size of neighboring Gevrey-Chambertin. 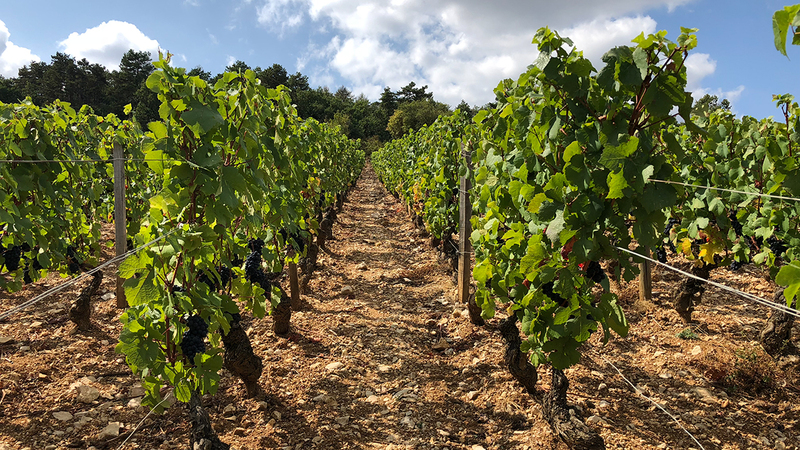 Neither as elegant as Chambolle, nor as masucline as Gevrey, Morey is perhaps the prototypical Burgundy -- a melange of earth, fruit, wood, stones, forest and silk. 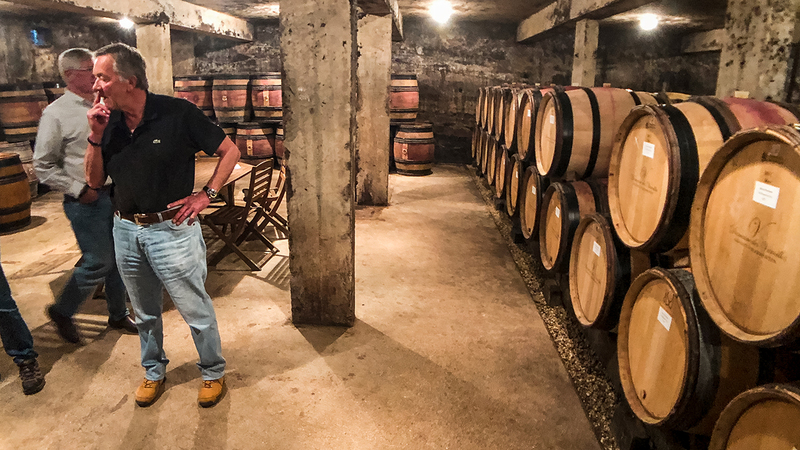 Yesterday morning we drove up to Chablis to visit Cyril Gautheron. He had been up since 2am guarding his vineyards against frost, but somehow managed a warm handshake and a smile for our 9:30 appointment. “One of the Best St-Aubins.” Period. We’ve opened a lot of white Burgundy over the past two weeks, and we can confirm St-Aubin remains one of the best values out there. 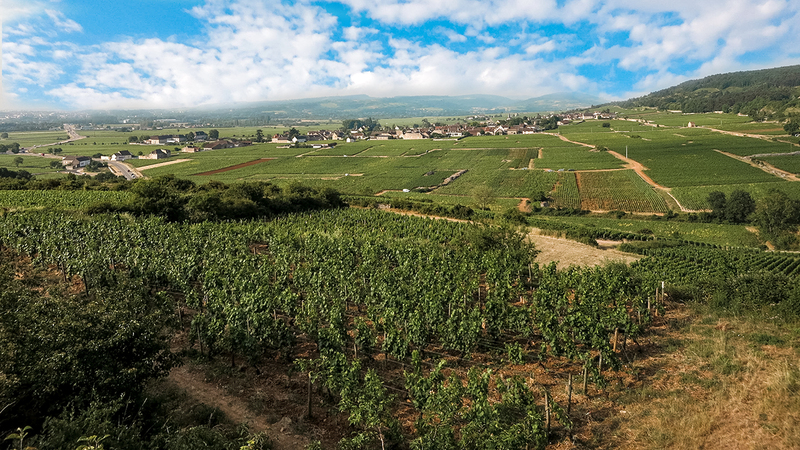 From a forgotten valley wedged between two superstar towns, the wines of St-Aubin can be every bit as good as those from Chassagne and Puligny. We spent yesterday afternoon tasting the 2017s at the Domaine des Varoilles. 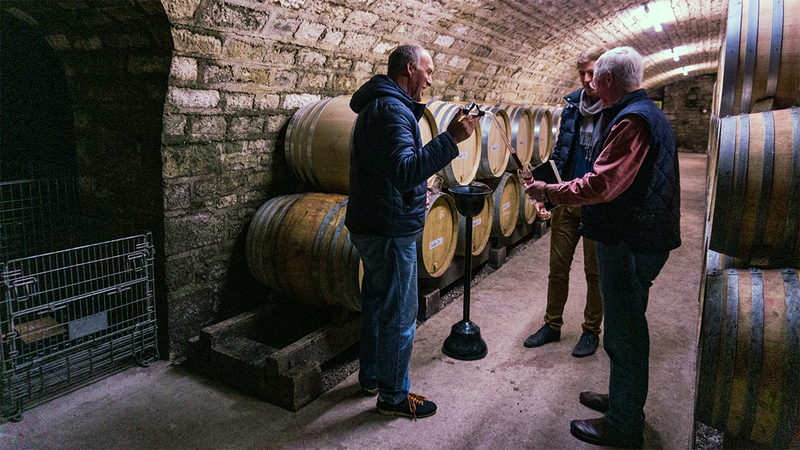 Winemaker Gilbert Hammel is a softspoken man making red Burgundies that are anything but. 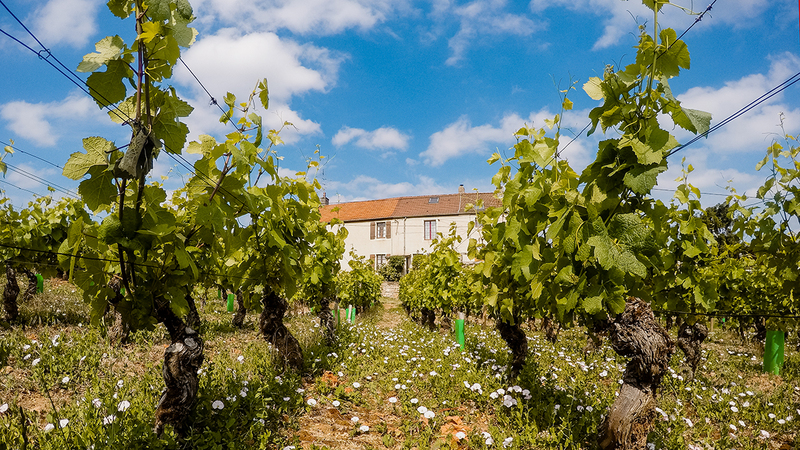 Gevrey-Chambertin is typically a bold, masculine wine, and the Varoilles cuvées are even moreso. 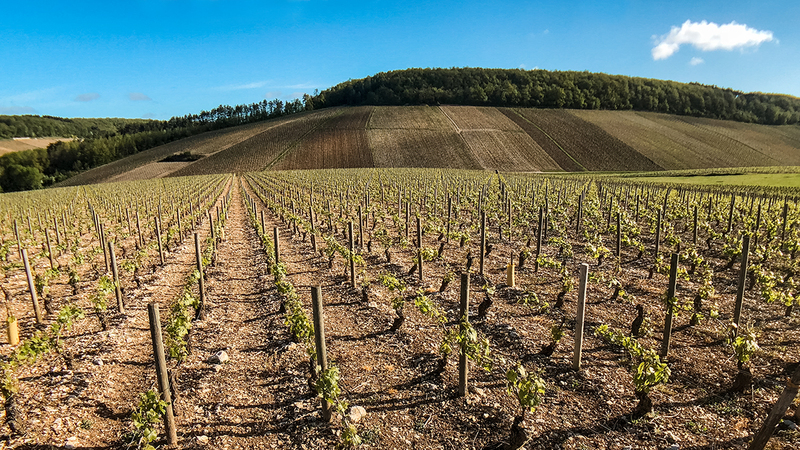 White Burgundy is among the food-friendliest wines around. It works at the high end – think a perfectly aged Meursault, open for an hour, with veal medallions in just the right amount cream, a hint of lemon, carefully sauteed mushrooms, a sprig of parsley… you get the idea. 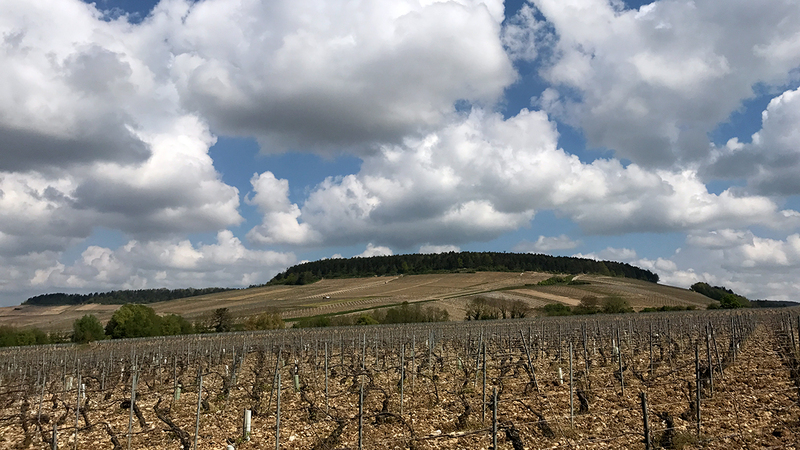 For years we’ve referred to St-Aubin as the “insider’s white Burgundy.” But it’s hard to keep a secret when Rajat Parr writes writes “it produces some of the best-value Chardonnays in the world,” and Jancis Robinson says it “should now be regarded as virtually the equal” of Chassagne-Montrachet and Puligny-Montrachet. “Oaked” or “unoaked” sounds like a yes-no question, but it really is a range. 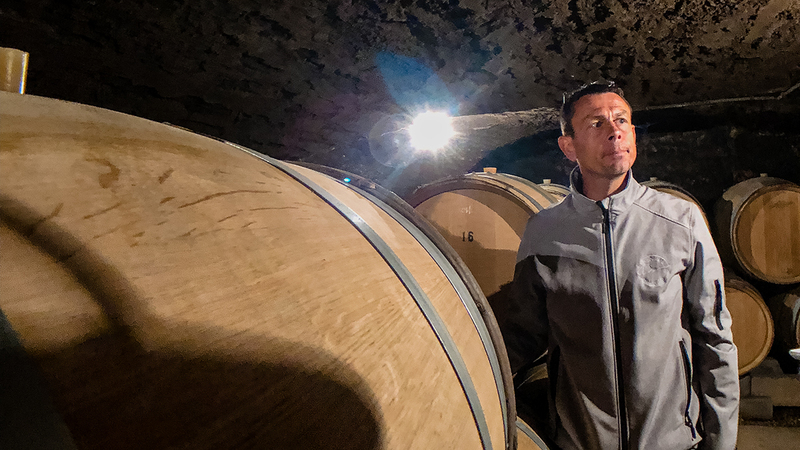 Most of the wines we import spend some time in oak, but the strength of its influence depends on the age and size of the barrel, the chauffe (how heavily the inside is charred), and time in the barrel. 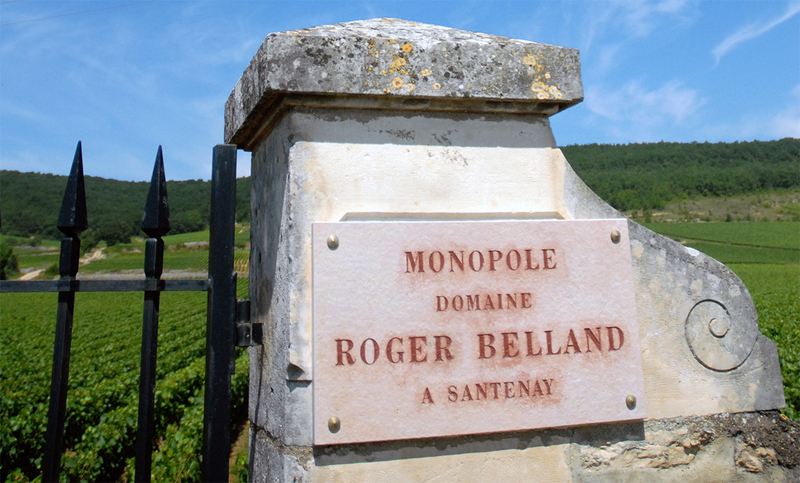 We don’t often add white Burgundy producers to our portfolio. It’s a small region, with well-trodden paths, and most winemakers have exclusive importing relationships or very little wine to sell. We know better than to declare winter over just yet, but today’s weather returns springtime to our minds. 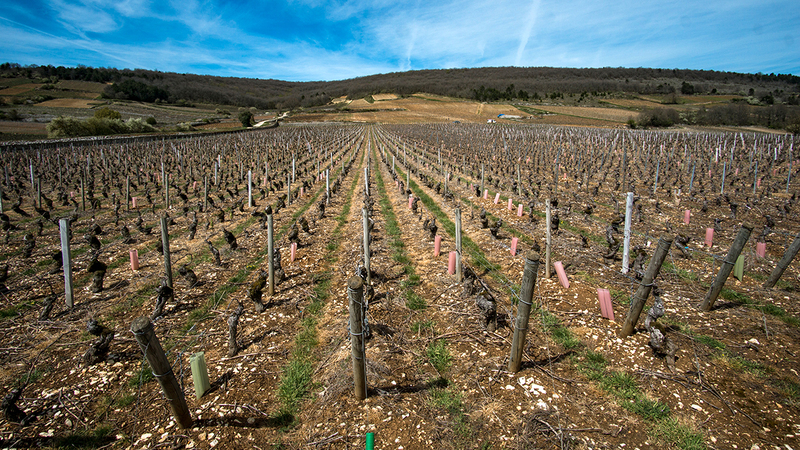 And we know no better wine to welcome Spring than the vibrant, exuberant, life-filled organic white Burgundies of Nicolas Maillet. In Burgundy as in real estate, location is everything. 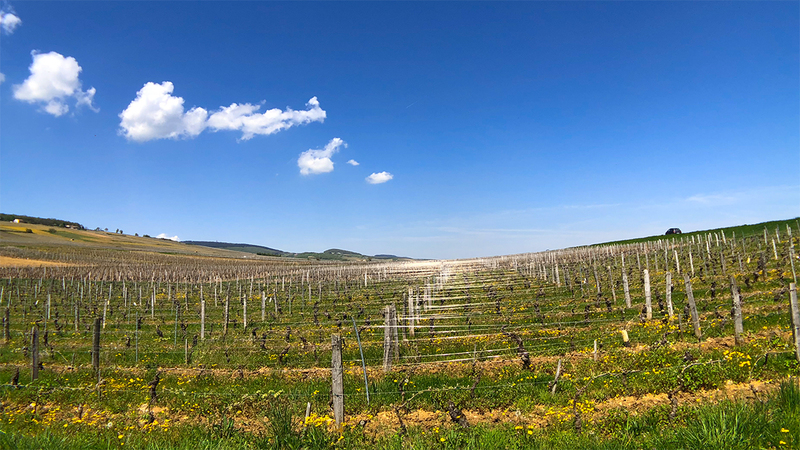 Today’s wine comes from a vineyard in Gevrey-Chambertin called “Combottes.” It’s classified Premier Cru but surrounded on all sides by five famous Grand Crus, including Latricières, Mazoyères, and Clos de la Roche. 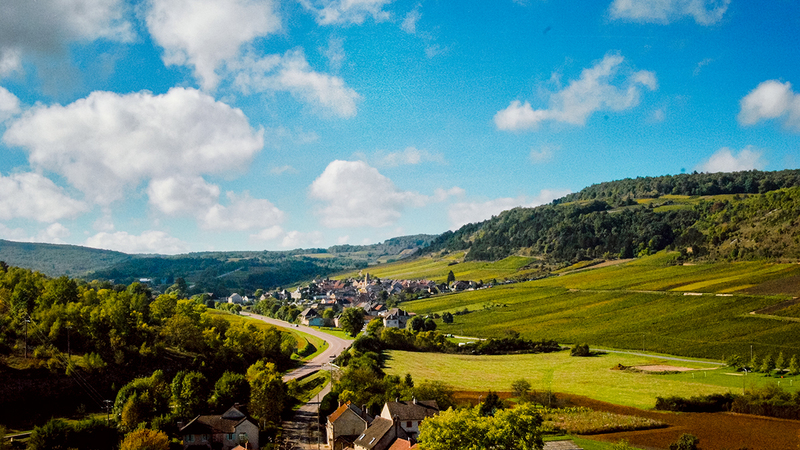 The town of Maragnes is an underrated source for red Burgundy. Located at the very southern end of the Côte d’Or, it’s often left off regional maps, and its reputation is for rusticity over refinement. 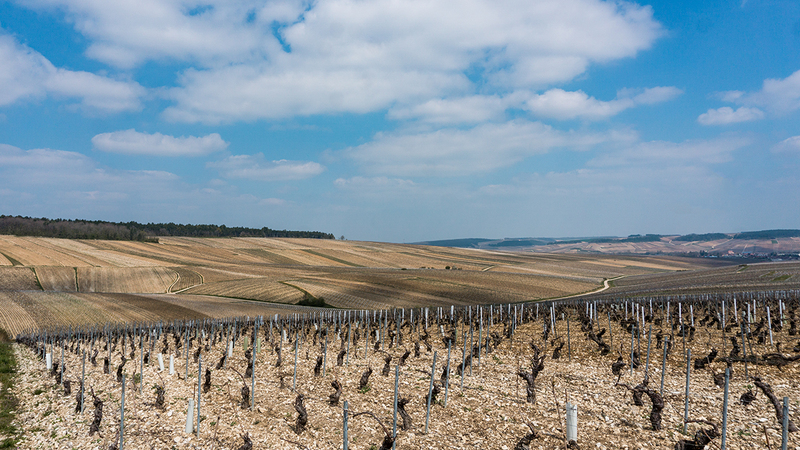 Chassagne-Montrachet is one of the three principal white wine growing towns in Burgundy’s Côte d’Or. 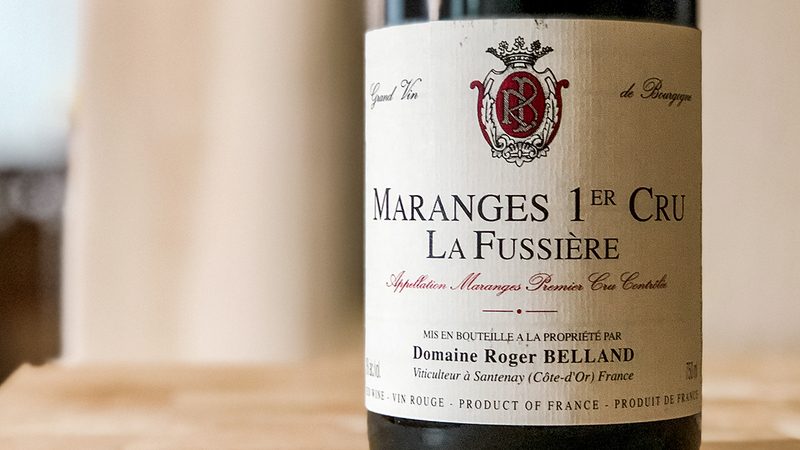 A century ago it was best known for its red wines, but today most famous Chassagnes are rich, mouthfilling whites.